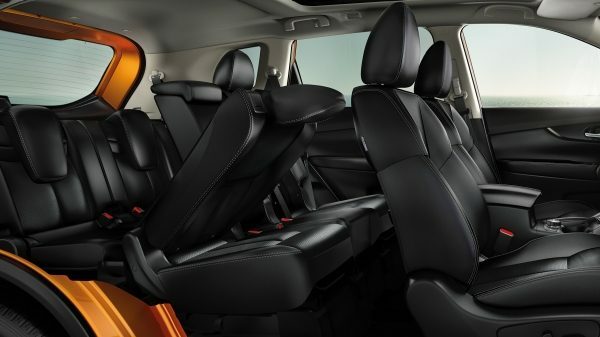 A BIGGER, BOLDER SUV Share the joys of family life in a bigger & bolder SUV. With powerful new styling & next level technologies, it’s all you need for a comfortable, action-packed adventure. Athgletic and asserrtive. Adventure if calling. IT’S REDEFINING THE WAY WE POWER, DRIVE AND INTEGRATE OURS CARS IN SOCIETY. IT’S BRINGING US CLOSER, IN SYNC WITH THE OUTSIDE WORLD. IT’S MAKING OUR RIDE THROUGH LIFE MORE FLUID, CONFIDENT AND ENERGISING EVERY DAY. 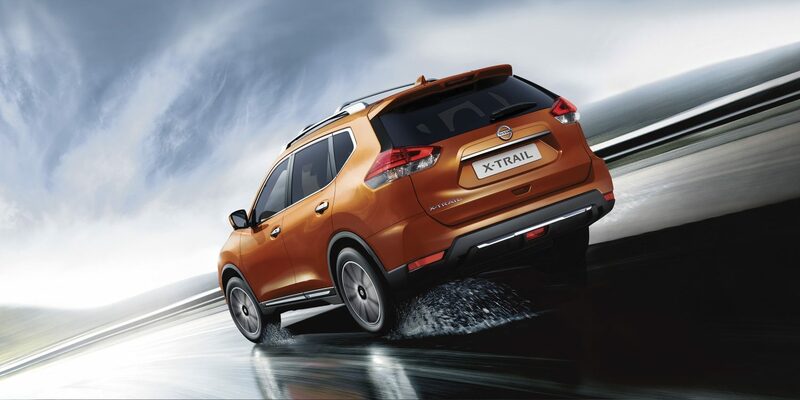 If you find parking tricky, simply line up your X-Trail with the parking space and let the system help you! 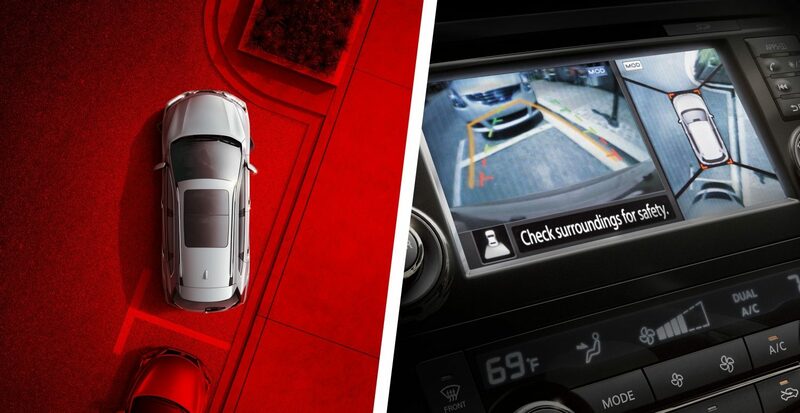 Using the rear view camera you can reverse with confidence. 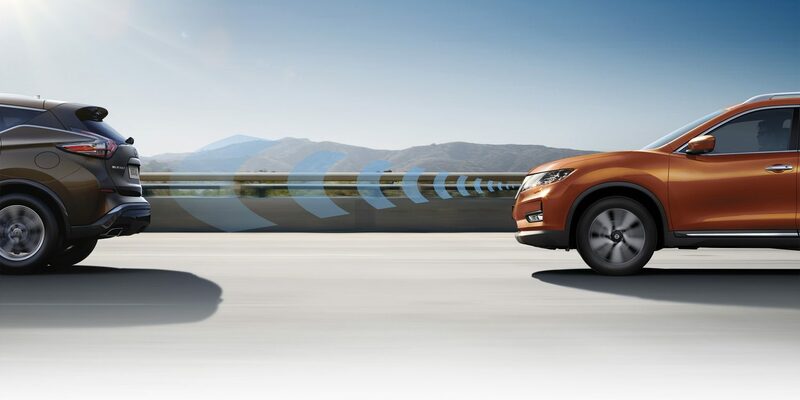 The system adjusts the headlights for you, dipping them for oncoming traffic and switching back when needed. THANKS TO FOUR CAMERAS, AVM GIVES YOU A VIRTUAL 360º BIRD’S-EYE VIEW OF YOUR SUV WITH SELECTABLE SPLIT-SCREEN CLOSE-UPS OF THE FRONT, REAR AND KERBSIDE. 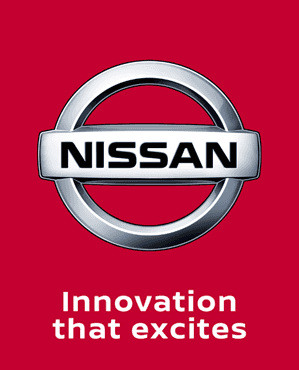 To make an enquiry or book a demonstration, contactyour local Charles Hurst Nissan branch in Belfast, Newtownards or Newtownabbey or click below.